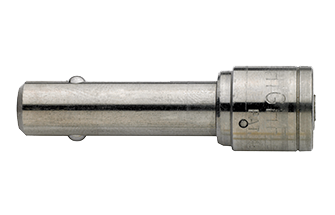 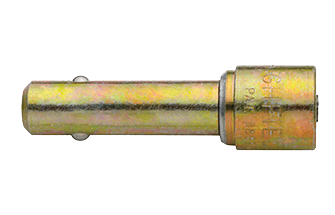 The REVPRO Barrel Lock and Key technology provides utilities one of the highest levels of security in the industry. 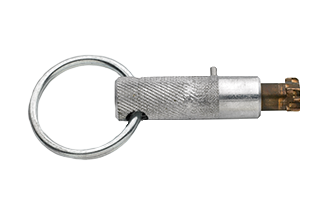 Our proprietary design allows for thousands of non-interchangeable unique key code combinations that are registered and controlled at the factory. 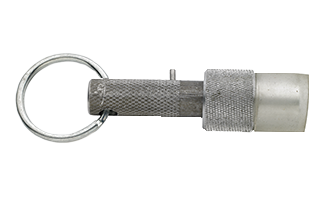 We believe our pin tumbler design is superior to a disk tumbler or conventional plunger design as it provides the highest degree of protection against pick resistance.